Don’t let another pothole ruin your day or your vehicle! 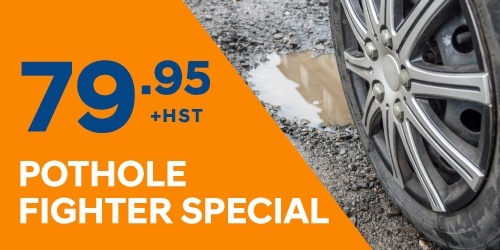 Take advantage of our special and get your 4 wheel alignment and brakes inspected at the same time when changing over to your summer tires/rims. If an alignment is required, the price is ($119.95 + tax). Don't wait, offer ends May 1st. 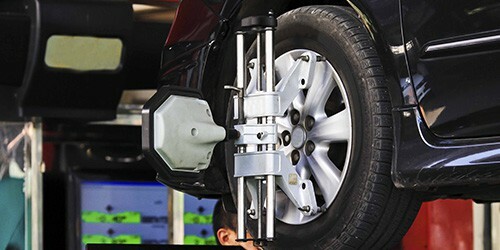 If you need to have your wheels re-aligned bring your vehicle into Streetsville Hyundai's Service Centre to get a 4-Wheel Alignment. Contact us for more details! 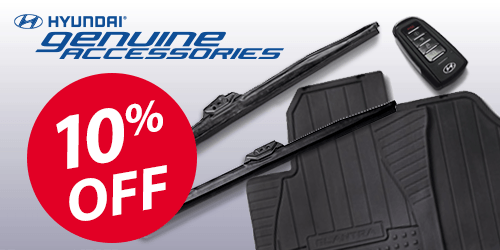 Make your vehicle unique by adding quality genuine Hyundai accessories and/or wiper blades. 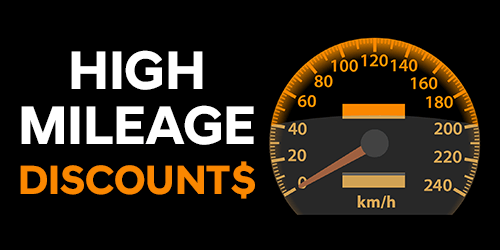 Please ask your Service Advisor for details or contact us for more details. 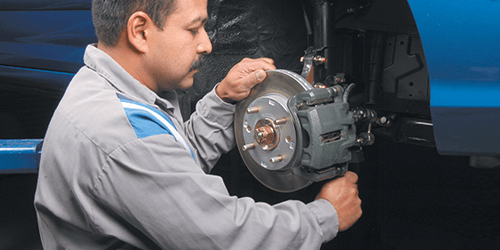 Installation is available in our Service Department. A cabin air filter is an essential part of your vehicle’s ventilation system that removes pollutants from the air before they get inside the passenger compartment. Eventually, a cabin air filter starts to lose its effectiveness, as it gets dirty with use. 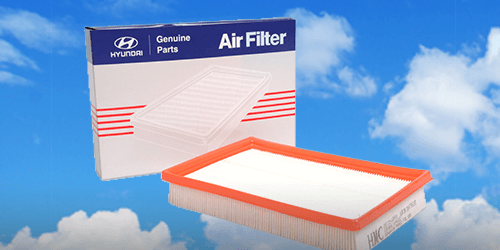 We recommend that you get your cabin air filter replaced every 12 months Contact us for more details. 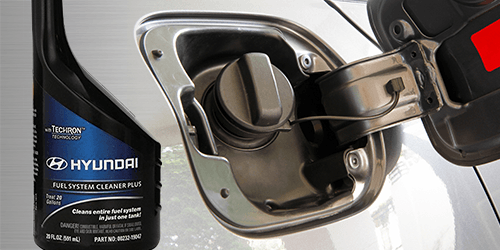 Hyundai's Genuine "Complete fuel system cleaner" is used to clean entire fuel systems injectors, values, and combustion chamber to restore fuel economy. *Conditions may apply* See dealer for details. This offer is not valid on a service level one or two. Disclaimer: Conditions may apply. See dealer for details. This offer is not valid on a service level one or two. 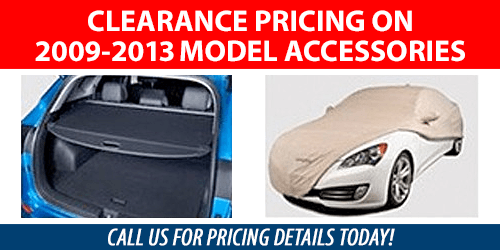 Come into Streetsville Hyundai or Contact us for more information on your 2009-2013 Hyundai accessories.